Description : The generic name derived from Greek,means "pepper like". Perhaps 400 species or more, widely dispersed, mostly in warmer parts of America. 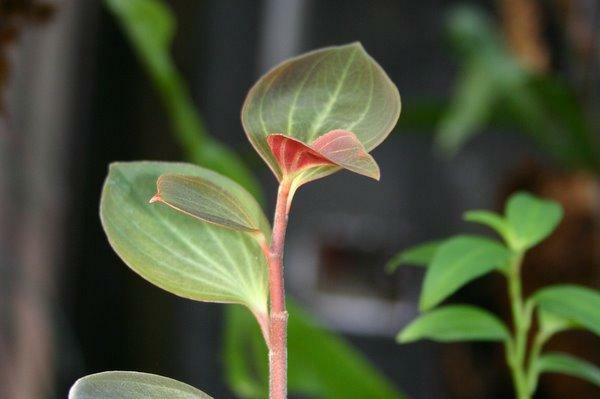 Peperomias are showy and easily grown foliage plants. There are many variants and the leaves can differ quite a lot.